Two sisters have been jailed for their part in a Facebook scam that left Tesco nearly £100,000 out of pocket. 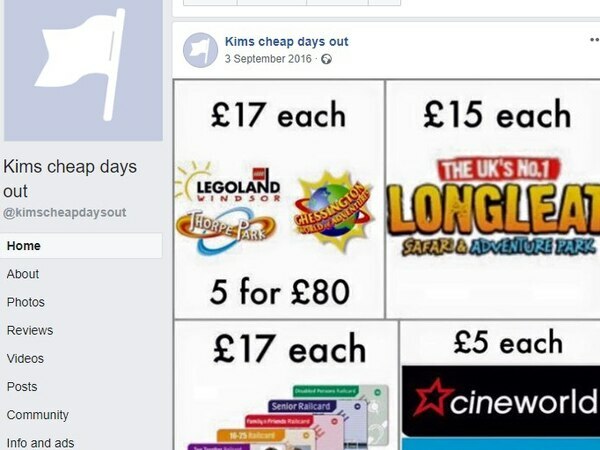 The sister ran 'Kims cheap days out', a page advertising tickets for days out at attractions including Alton Towers, Legoland and Thorpe Park. 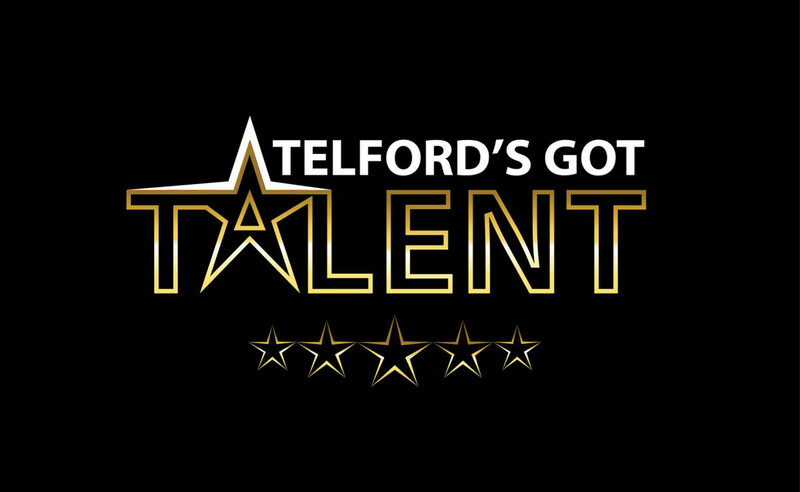 But what those who bought the tickets received were in fact Tesco booster tickets that could be ‘cashed in’ for an entrance ticket, the judge at Shrewsbury Crown Court was told. The court heard the booster tickets were obtained after a third party had hacked into a Tesco customer account to clone their clubcard points. Yesterday Kim Walton, 33, of Eastwood Drive, Donnington, and Ann Ngyuen, 31, of Battersea, London, admitted conspiracy to defraud. Walton was jailed for 10 months and Ngyuen for four months. Judge Jonathan Gosling told the women, who were led crying to the cells, that they would have to serve half their sentence before being released on licence. 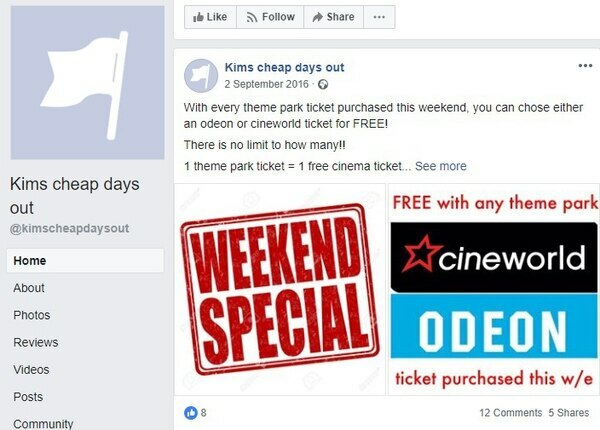 Mr Edward Soulsby, prosecuting, said the Facebook page was so popular it had almost 4,000 followers and as well as advertising days out to attractions for £15, it also advertised family railcards and £5 cinema tickets. Walton sold 1,936 tickets with £22,401 going in her bank account, he said. After paying £18,075 to the unidentified person who had hacked into the Tesco customer accounts, Walton had made a profit of £4,230. He said the account showed Ngyuen had sold 1,056 tickets but had made a personal loss. The joint loss to Tesco had been £90,736, the court heard. Miss Alison Whalley, for Walton, said her client had two children and also ran a cafe which employed three people. She had got involved with the selling of the booster tickets because of financial difficulties. Ngyuen, who was not represented, said she was sorry for what had happened and said she would never re-offend again. Judge Gosling said it was such a serious matter he had to impose an immediate prison sentence.